Crochet a cute Teddy Bear with this Free Crochet Pattern. 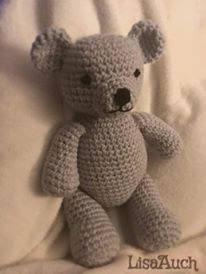 There are literally 100's of free patterns for teddies online so I thought instead of creating another one why not find these patterns and make them... Over the years I have crocheted several teddies from small to large.People are always asking for teddy patterns to make, and I have posted my favourite go-to pattern for a cute easy Teddy Bear. 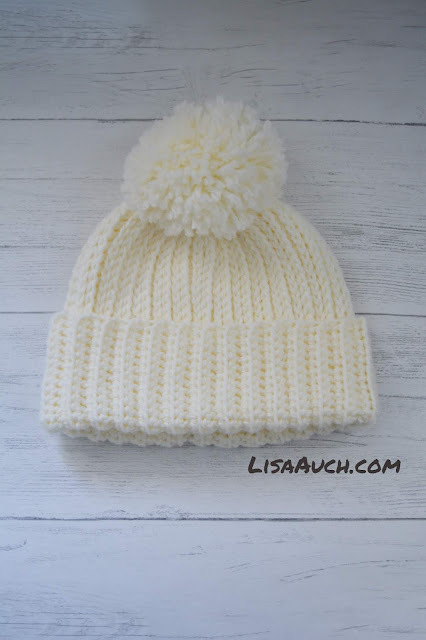 I found this Free Crochet pattern from Lion Brand and had seen it several times, it is cute and easy to make. It is made in several separate small pieces then, stuffed and sewn together. Pretty Easy, especially if you are new to Amigurumi, and making toys. I also never used safety eyes, I just sewed them into place using black yarn. I used a Bulky weight Yarn, and a 4.0mm hook. And measures around 12 inches head to toe. This is a great, easy and quick to make up pattern to crochet a gift.